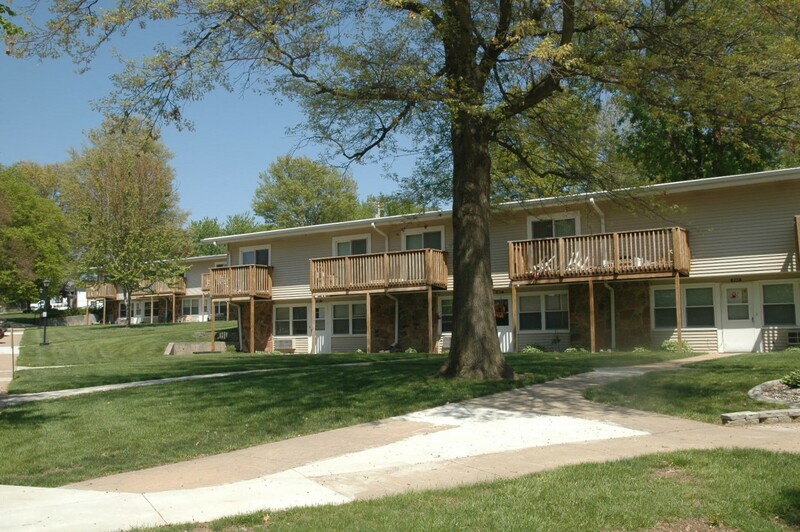 Westview Manor Apartments is a facility for low income housing built for Senior Citizens. We have one bedroom apartments with a living room, bathroom and kitchen. Paid utilities consist of electric, water and sewer. Lawn care and snow removal is provided. Rent is determined by adjusted income. We are the government housing under the United State Department of Housing and Urban Development regulations and guidelines. Prairie Hill Senior Townhomes are affordable housing for people over 55 years of age. The townhomes have 980 sq. ft. and are energy efficient with two bedrooms , one bath with handicapped accessible shower, furnished appliances, attached garage and ground maintenance is provided. Tenants must be certified as being income and program eligible for the Tax Credit Program and/or Home Fund Program. Tenants will have to sign an income certification form attesting to his/her income eligibility. Tenant must be initially certified for eligibility for the programs annually. Mon. thru Fri. 8:30 a.m. – 3:00 p.m.